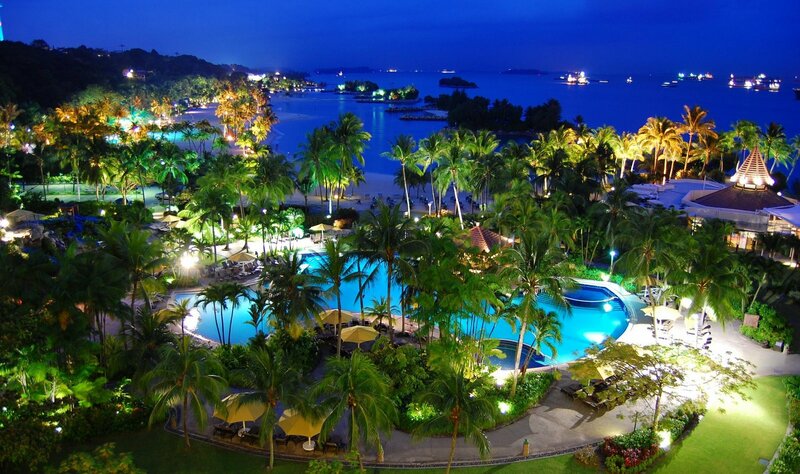 Head down to the most breathtaking resort island in the city; Sentosa Island in Singapore. Located less than 15 minutes away from the city, this exciting attraction is a must- visit when you are holidaying in Singapore. Surrounded by pristine beaches, top tourist attractions and activities, Sentosa Island offers a perfect beach getaway in Singapore. Travellers in search of a luxury Sentosa resort Singapore can head down to W Singapore Sentosa Cove, a renowned beach resort in the island. This luxury resort Singapore has in store for its travellers would provide all modern amenities while you make the most of your holiday. One of the biggest attractions in Sentosa Island is Imbiah Lookout which has something to offer for everyone. If you are a thrill seeking traveller, take an adventure ride on Skyline Luge Sentosa and there are Butterfly and Insect Parks for the nature lovers. Apart from many other exciting attractions, Sentosa Island is home an array of dining outlets ranging from small bars and cafes to stylish restaurants. Offering an array of fantastic activities to engage in, a visit to Sentosa Island in Singapore will not disappoint the travellers.